I had the pleasure of being the featured personal stylist at the Spoiled Diva's booth during the Sassy City Chicks Fashion Bash in Atlanta. I certainly enjoyed helping her customers select from her fab pieces and of course answer any styling questions that they had. Here I am with THE Spoiled Diva, Chakiva Felder. She said she wore her big hair as a tribute to the late Donna Summer. I absolutely love her look for the event! She is representing her brand very well. Our very first customer was Parker Simmons of Everyday Runway 365. She really didn't need my help, she knew exactly what Spoiled Diva piece she wanted to bring home with her. Another familiar face in the crowd was Alicia of Alley Pie Vintage. She scored a paired of ruffled hoop earrings! The newest member of the Spoiled Diva family added a fab rocker chic wristlet to her accessories wardrobe! Then I needed a beverage to quench my thirst. Thank you Sinless Margarita a low calorie cocktail mix! So refreshing and so tasty, thankfully it only has 5 calories. I will confess I had 12.5 calories worth. *giggle* My third helping was only a half glass full. Now I was ready to go check out the other vendors who where in the building. Here are the lovely ladies of London love Marlo. 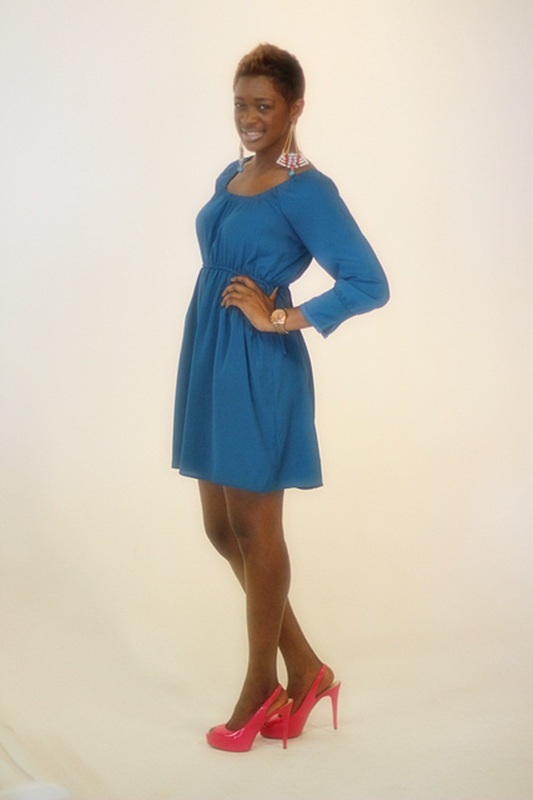 A high end designer consignment boutique in Atlanta. It is a private by appointment only boutique. I also meet the lovely ladies of mbellish. They own a mobile vintage boutique. So they can set up shop at any location. I loved loved their pieces. Click HERE to visit my facebook page to view additional pictures from the event. 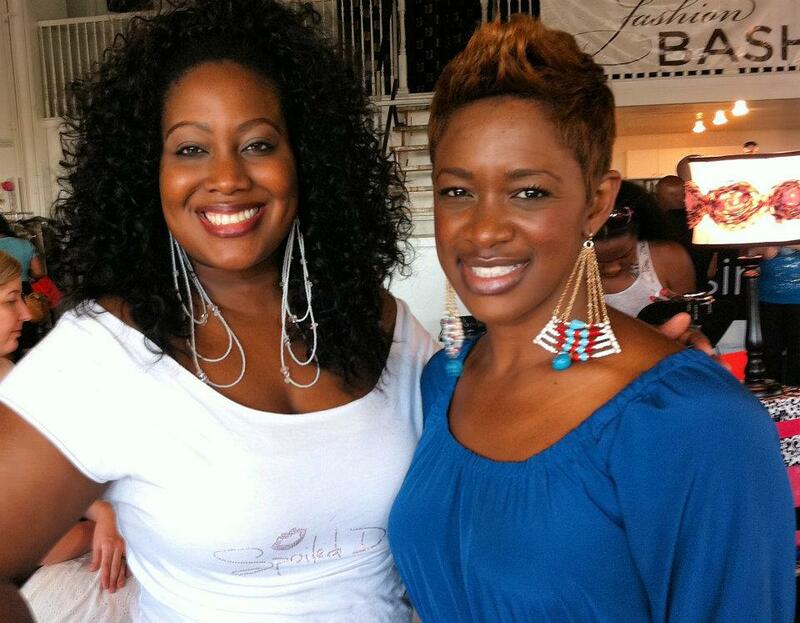 Have you attended a Sassy City Chick event in your area? This dress is absolutely FAB! Looks like a fun event as well. I wish there were more events like this in my area. @missrockwell thanks for the compliments! Yes we have great fashion events in Atlanta! Looks like a fun event Keren! Love your earrings!